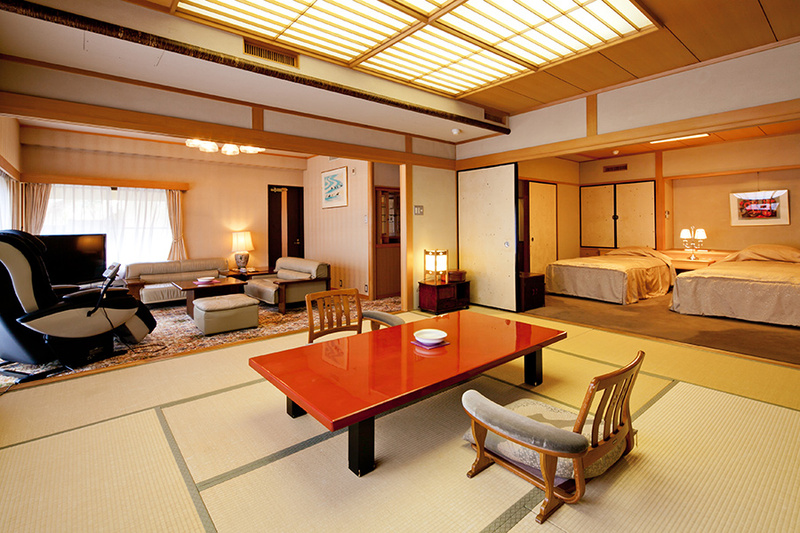 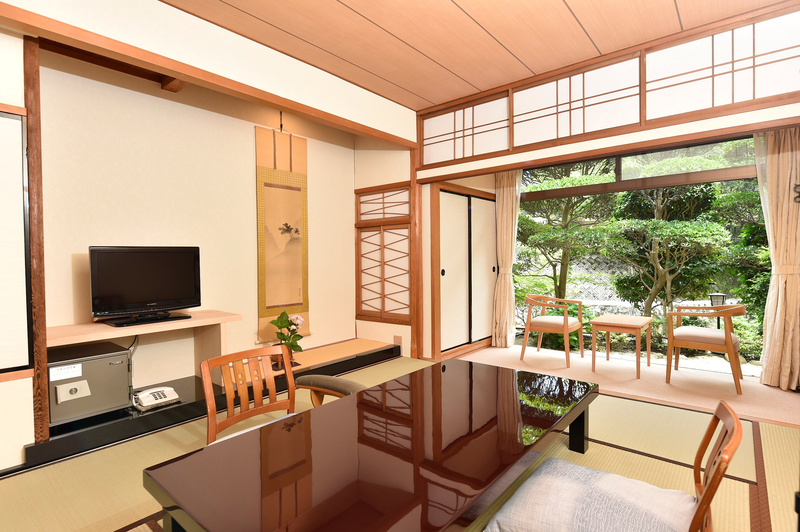 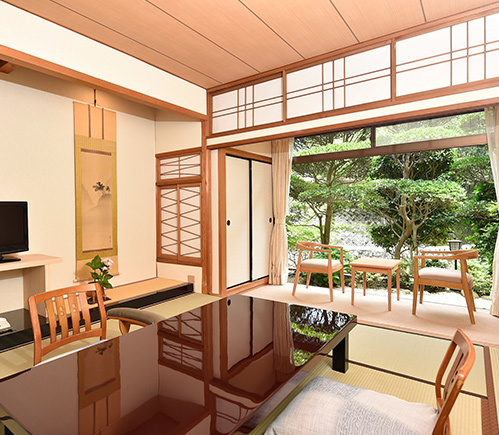 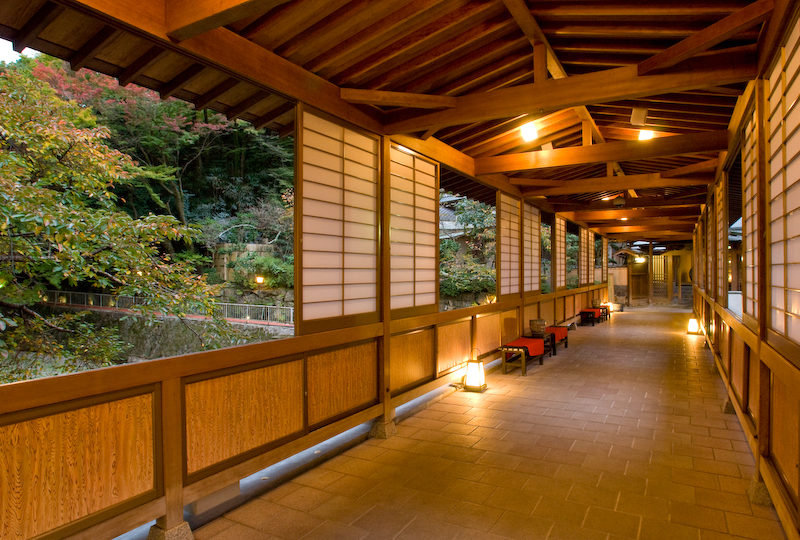 This traditional inn offers a purely Japanese flavor. 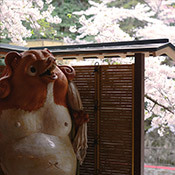 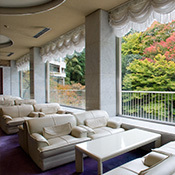 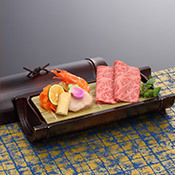 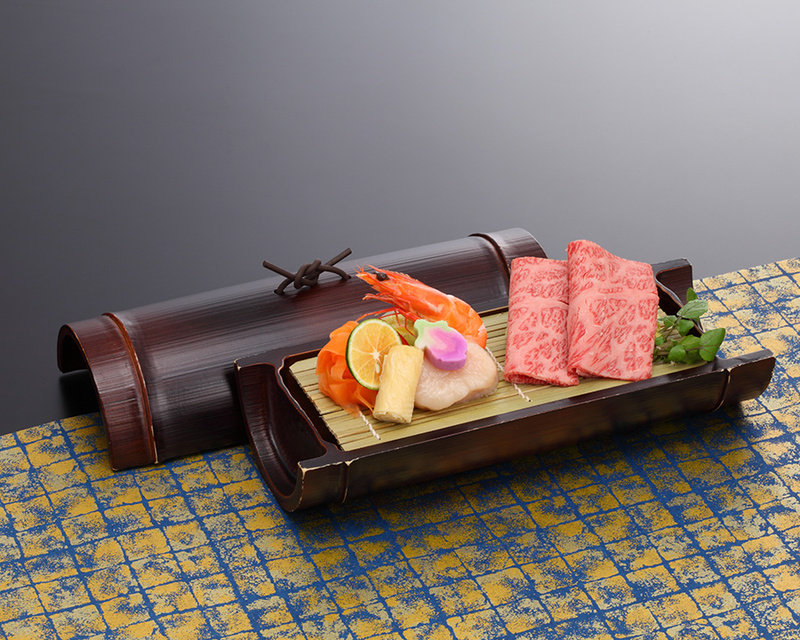 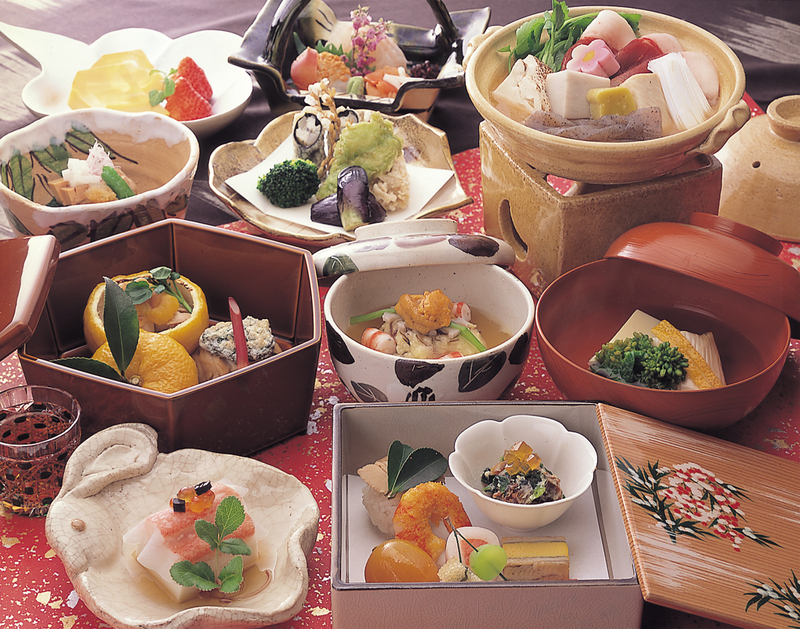 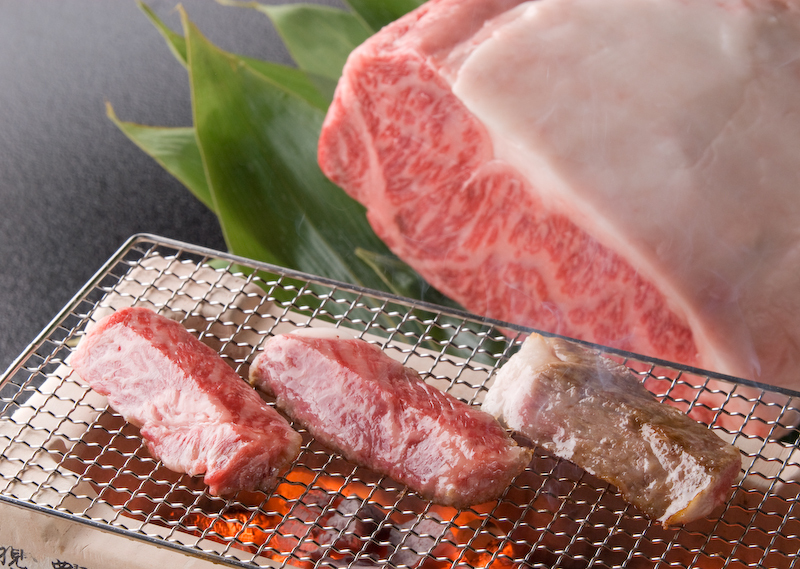 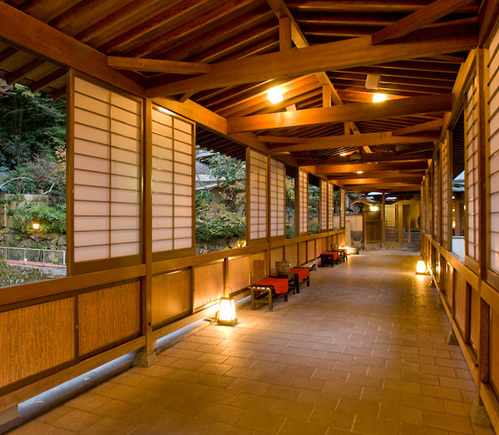 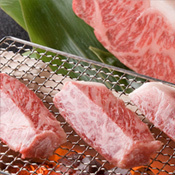 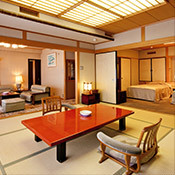 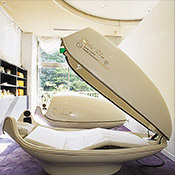 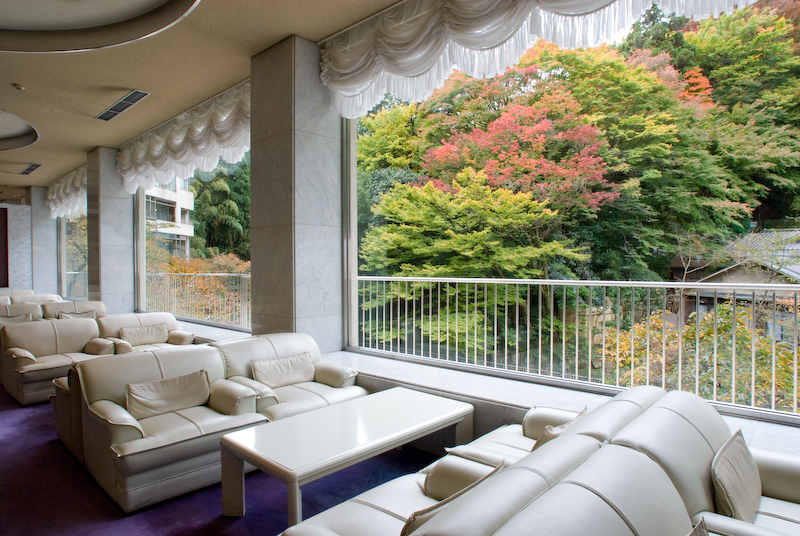 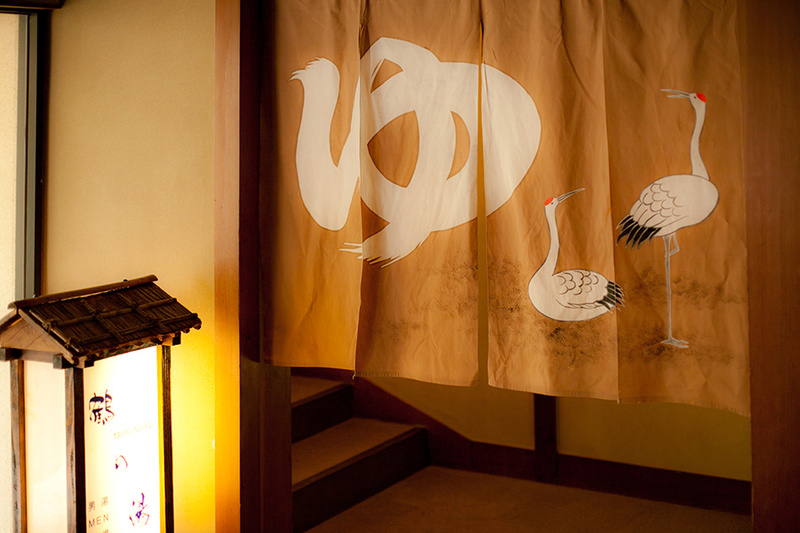 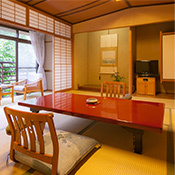 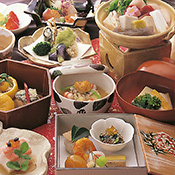 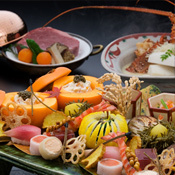 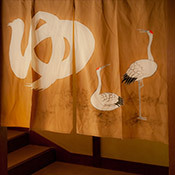 Experience warm 'omotenashi' hospitality and an atmosphere overflowing with Japanese feeling. 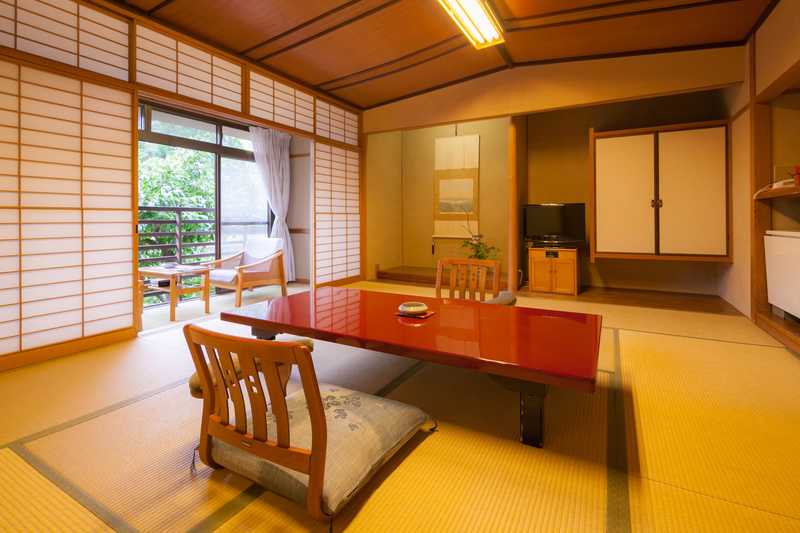 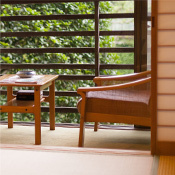 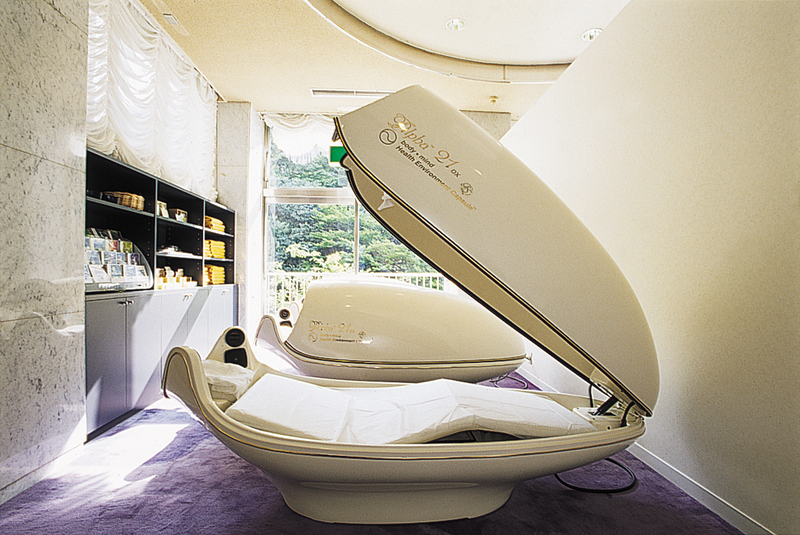 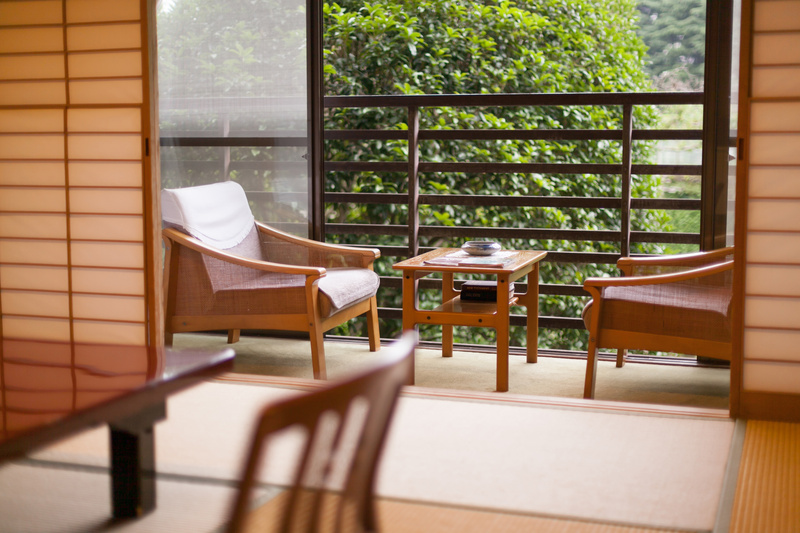 Our Japanese rooms deliver a relaxing, purely Japanese experience. 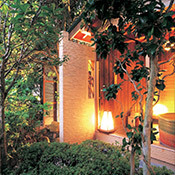 We also offer special rooms with an outdoor bath attached. 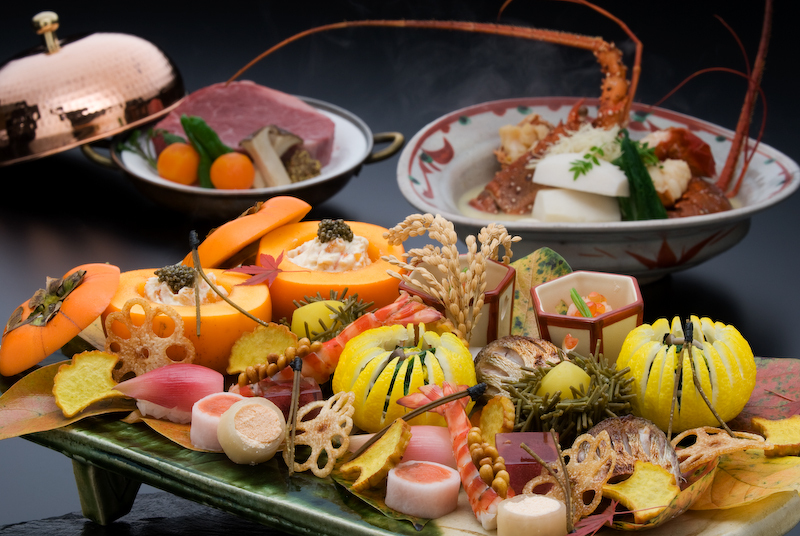 Yugetsusanso's cuisine plan lets you choose from a Japanese Kaiseki course eaten in your room or an all-you-can-eat buffet at our restaurant. 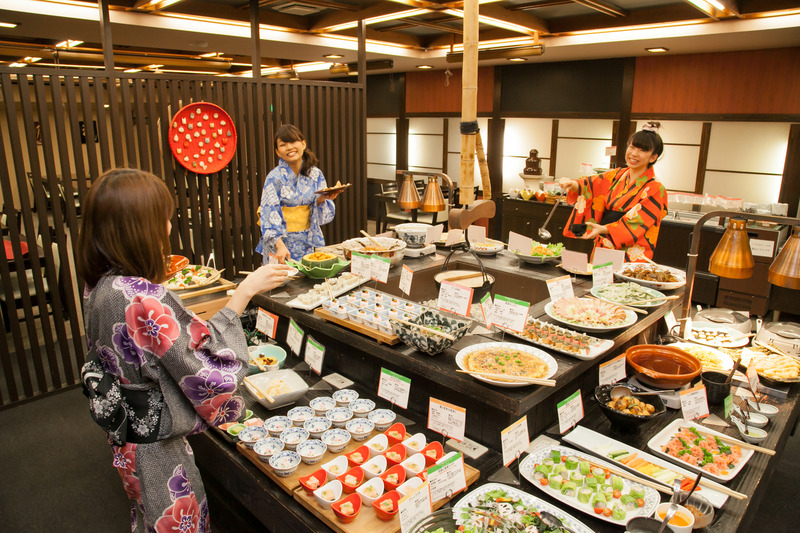 Whatever your selection, you are guaranteed to be served authentic Japanese dishes made at the hands of professional chefs. 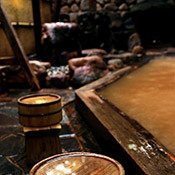 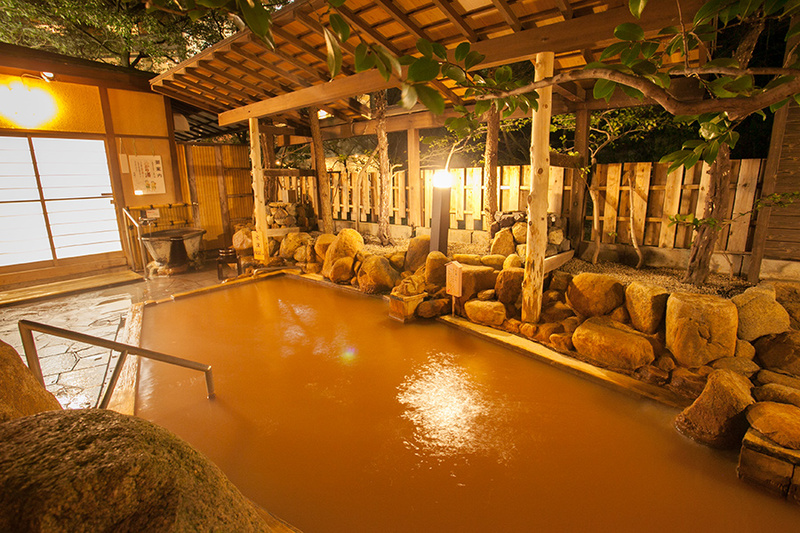 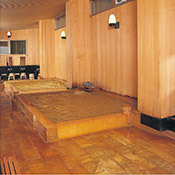 The red-colored hot spring of Arima are unique even in Japan. 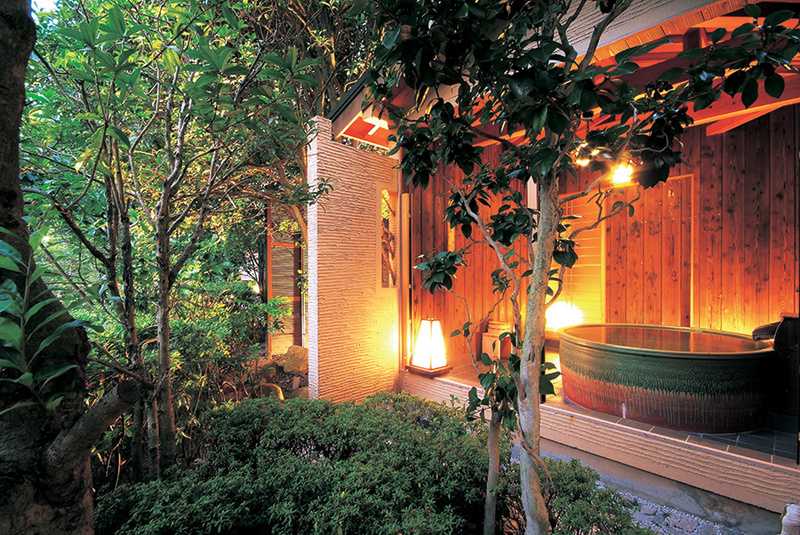 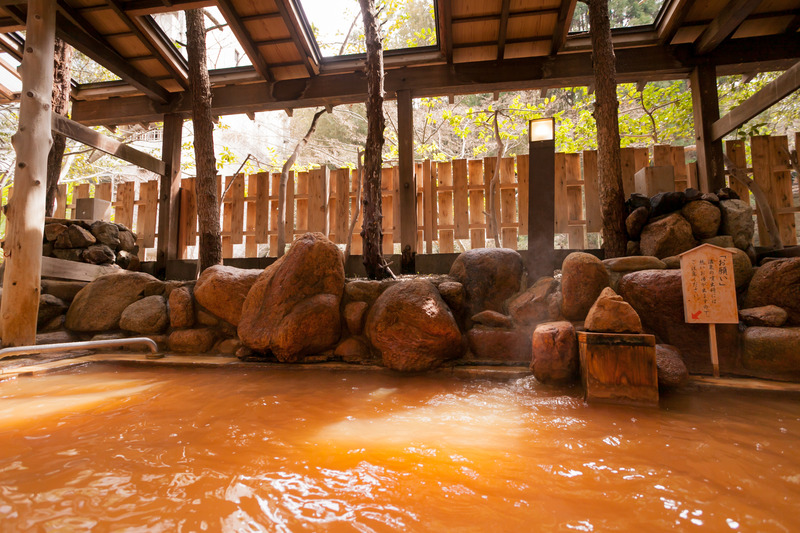 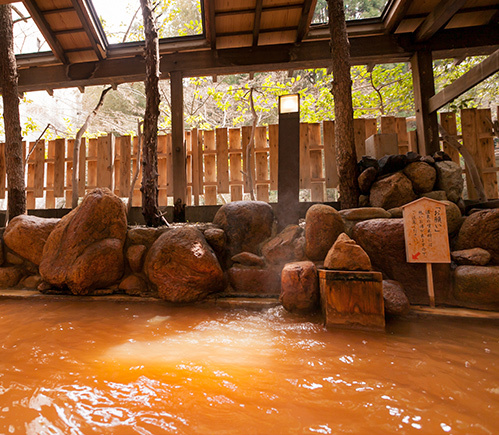 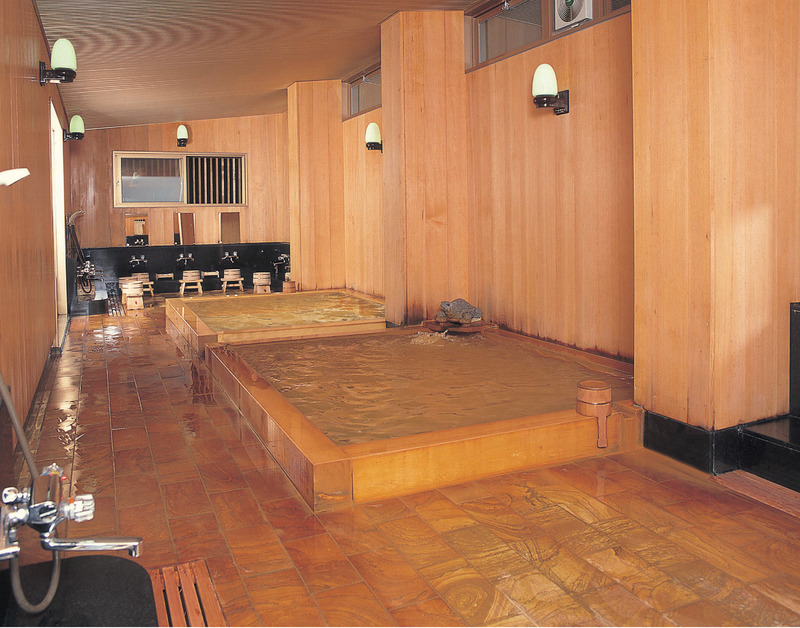 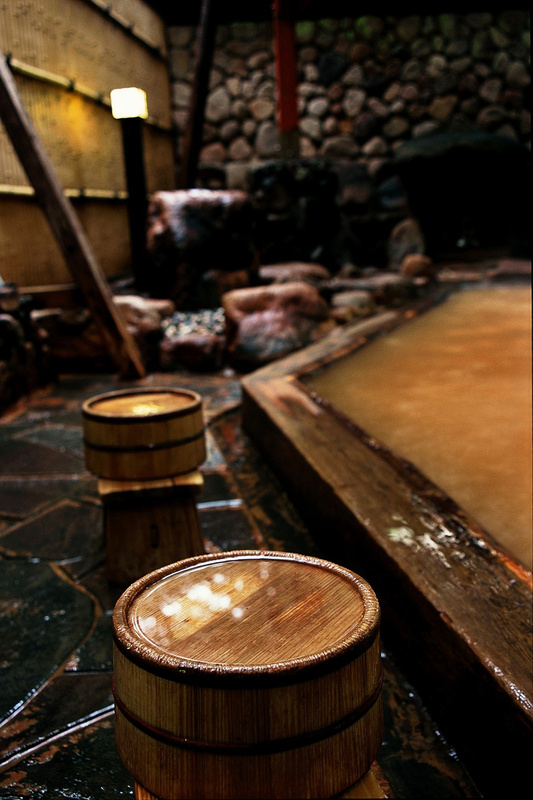 At our riverside outdoor baths, you can soak in hot spring water said to be some of the best in Japan. 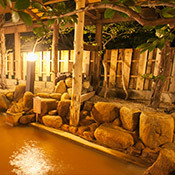 This unique Japanese inn features a natural river flowing right through the facility. 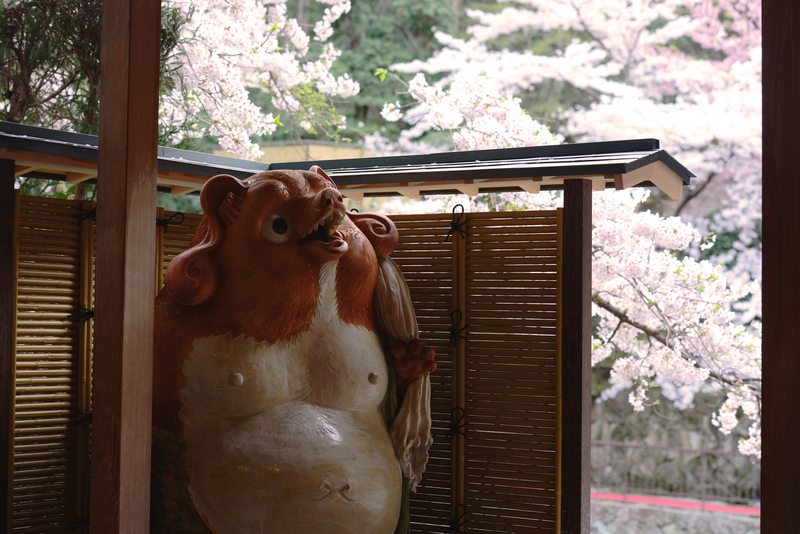 The Gekko Bridge passing over the river is a perfect spot for photos. 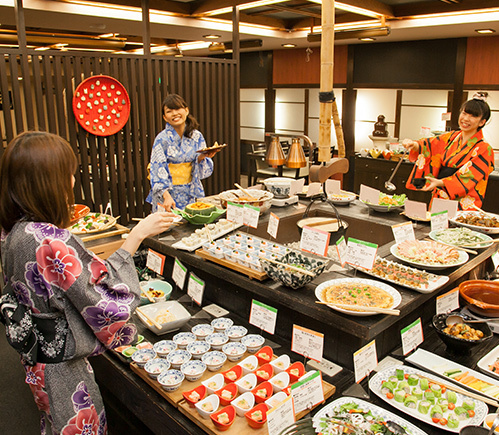 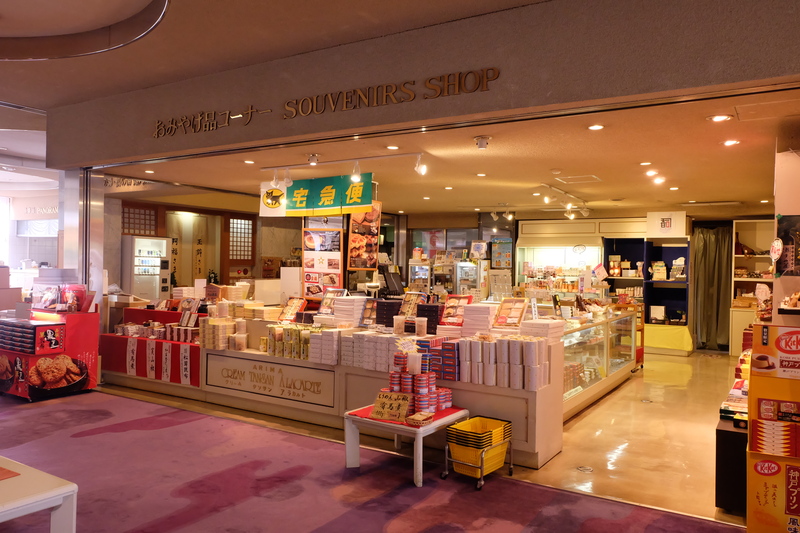 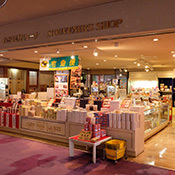 Other facilities such as a late-night ramen shop, karaoke room, bar, and souvenir corner are available for your enjoyment as well.